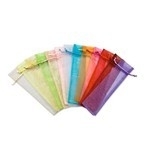 These plain silk & bamboo fans are an attractive addition to your event or occasion. A must have accessory for theme events, corporate parties, weddings, and more. 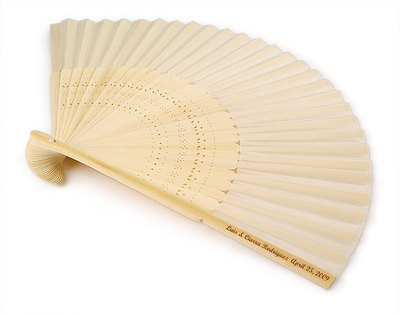 Please note the minimum order quantity for these personalised silk & bamboo fans is 80. Please allow up to 3 weeks for delivery for personalised fans. You may choose names and dates to be printed on the handle. Maximum 40 characters.